Reading this series has brought about a new kind of play for Sweet Pea. We often see him outside running in the backyard with a stick between his legs. 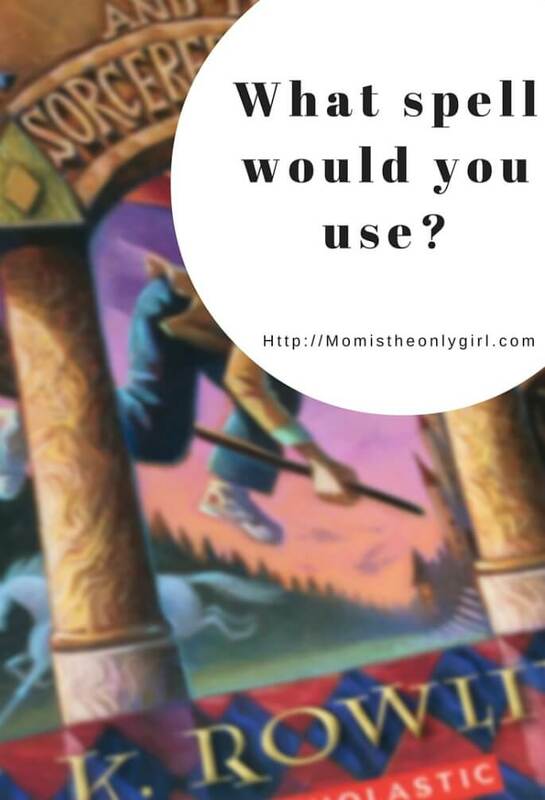 It is pretty obvious he’s flying playing Quidditch! His imagination has developed to include dialogue between him and his (pretend) teammates when he reflects his adventures back to us. Sometimes Cutie Pie will join him in playful banter and they’ll be ‘casting spells’ on each other. They are usually for things like getting the other to stay out of their room, or to get the other to spin in circles. I’m sure if we pointed out that they are playing well together when doing this, the mood would be spoiled! What books or series of books are you reading with your family? What sorts of activities do you see your kids doing that are a result of their reading? *I have in no way been compensated for liking and mentioning this book. It is a sole reflection of the interests of my children.